In our never-ending quest to get healthy and fit, many people depend on conventional wisdom (aka, "everyone says it's true, so it must be") to justify their habits. But relying only on the "rule of thumb" can trap you in routines that don’t meet YOUR individual needs. The old adage that drinking eight glasses a day leads to optimum health may not be true after all. 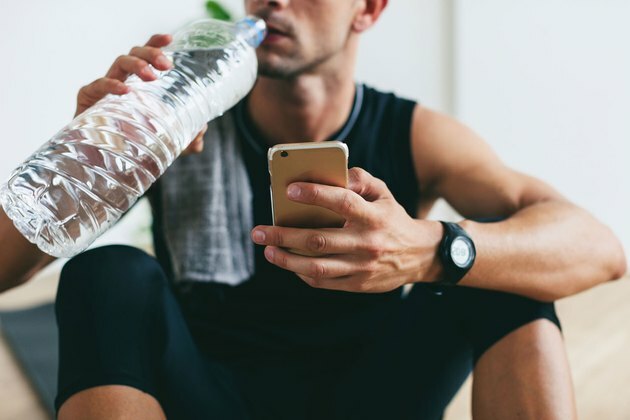 Although not drinking enough water has been linked to everything from poor skin health to the likelihood of strokes, there’s little evidence that deviating from the eight-glasses-a-day rule directly leads to poor health. The National Institutes of Health conducted a landmark study that found that people who drank more water had no lower risk of strokes than those who drank less. That said, it’s not license to quit drinking water. And all fluid sources — including milk, juice, tea, coffee, fruits and vegetables, etc. — count toward your hydration goals. Read More: Is Alkaline Water Extra Healthy or a Hoax? How much you “need” to drink may vary based on factors like your activity level, general health and environment. But, generally, if you rarely feel thirsty and your urine is light in color, you’re probably getting enough to drink. And if you’re not, your body will let you know. Most of us have heard the other rule of eights: You have to sleep eight hours a night. 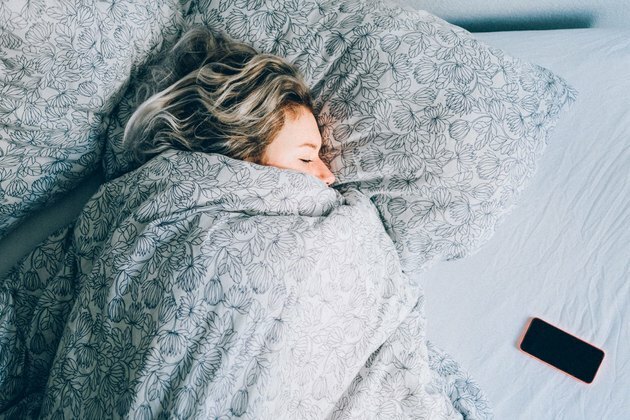 But it turns out you may not need to worry if you habitually sleep a little less (or more), according to a study commissioned by the National Sleep Institute. While the expert panel did find that most adults ages 18 to 65 fare best on an average of seven to nine hours per night, the panel also found that as few as six hours and as many as 10 hours a night may be appropriate for some people. If you wake up refreshed and feel alert throughout the day you’re probably getting an adequate amount of sleep. -Stick to a sleep schedule, even on weekends. -Exercise daily, avoiding strenuous activity within a few hours of bedtime. -Make your bedroom temperature comfortably cool. -Minimize sound and light sources. -Avoid alcohol and caffeine, especially in the hours before bedtime. 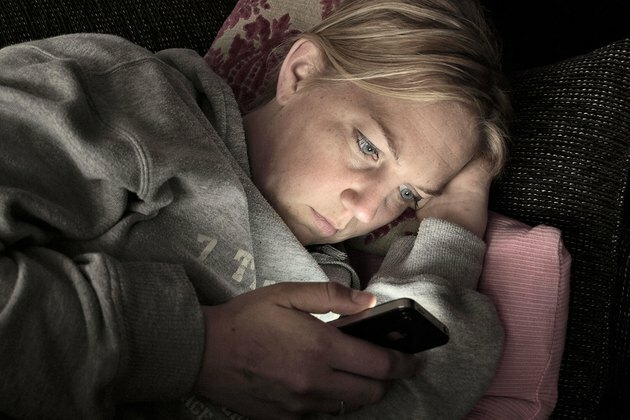 -Don’t bring your phone or your computer to bed and turn them off well before sleep time. -Create a soothing bedtime routine to encourage relaxation and rest. Low-fat diets have long been touted for their health benefits, from weight loss to a decreased risk of cardiovascular disease and certain cancers. Yet in one of the largest studies of its kind, the Women’s Health Initiative Dietary Modification Trial found no significant reduction in the risk of cardiovascular disease or many cancers in people who were on a low-fat diet. Even worse? Study participants barely demonstrated any weight loss on the low-fat eating plan. Read More: Which Is the Best Low-Carb Diet: High-Fat or High-Protein? The Harvard School of Public Health’s review of the study’s findings suggests that it may be the type of fat you consume — not the total amount — that affects your health. Among the recommendations: Swap artery-clogging trans fats and saturated fats for healthier fat sources, such as vegetable oils and nuts. This rule seems to make sense, right? Take a vitamin supplement every day to make sure you’re getting enough nutrients. But there’s little actual evidence to support this advice. Recent studies published in the Annals of Internal Medicine suggest there’s no long-term health benefits in people who regularly take multivitamins. One caveat: The study focused on participants without any nutritional deficiencies, so people who are deficient may benefit from a daily vitamin. Read More: Is Taking a Multivitamin Worth the Risks? 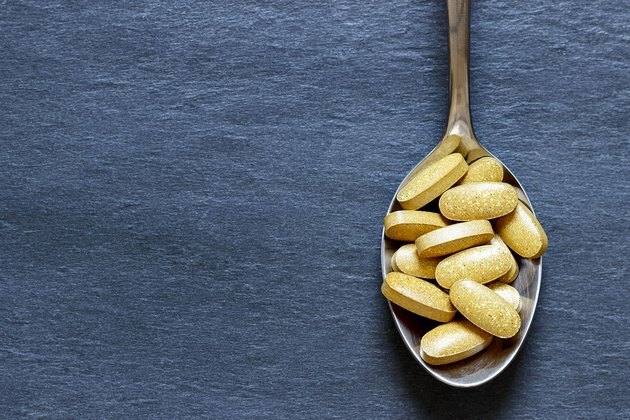 A review of the same study by Johns Hopkins University indicates that certain supplements — especially vitamins E and A in high doses — may actually have detrimental health effects. If it’s improved health you’re after, researchers suggest doing it the old-fashioned way: Skip the daily vitamin and focus on eating a nutritious, well-balanced diet instead. Even though your parents told you not to read in the dark, there’s no medical evidence that doing so will actually damage your eyesight. Instead, says Harvard Medical School, working long hours in front of a computer screen or reading with inadequate lighting are likelier to cause eye strain or fatigue. Your best bet is to avoid eye strain by limiting the number of hours in front of a screen and use proper lighting when reading. Still concerned about damaging your eyesight? Eating a diet rich in fruits and vegetables, low in saturated fats and avoiding smoking may reduce the risk of macular degeneration. Good news for steak lovers: Evidence suggests that dietary cholesterol seems to have little to no impact on cholesterol levels in your blood. A 2012 study showed no correlation between eating cholesterol and an increased risk of coronary heart disease. And egg lovers can rejoice too: A study published in the British Medical Journal showed that eating more eggs had no impact on the rate of strokes or other cardiovascular illnesses. If dietary cholesterol doesn’t impact your blood cholesterol levels, then what does? The studies seem to indicate that other factors — such as genetics, activity levels and broader dietary mix choices — may have a larger impact than what you eat. If cardio is good for you, surely doing it for longer periods — and at a higher intensity — is even better, right? Not so fast. A slew of studies, including a 2015 study published in the Journal of the American College of Cardiology, suggests that more isn’t always better. In particular, the study showed that while light and moderate joggers have a lower mortality rate than sedentary individuals, the mortality rate for strenuous joggers was just as high as for sedentary people. While this study shouldn’t be taken in isolation, more and more evidence suggests that moderate amounts of cardio may be better than very strenuous or extended bouts of activity. The American Heart Association’s official recommendations suggest 30 minutes of moderate cardio activity at least five days a week, or 25 minutes of vigorous aerobic exercise at least three days a week. Bottom line: Figure out which rules apply to you for YOUR health and fitness goals and adjust (or ignore!) the rest. Do you follow any of these rules? Which ones do you break and which ones do you follow? Any other health "rules" that you think can be broken? Leave a comment below and let us know! How Does Healthy Eating Affect Your Body? Why Do You Get Dark Circles Under Your Eyes When You Are Tired? What Cheese Is Lower in Cholesterol?